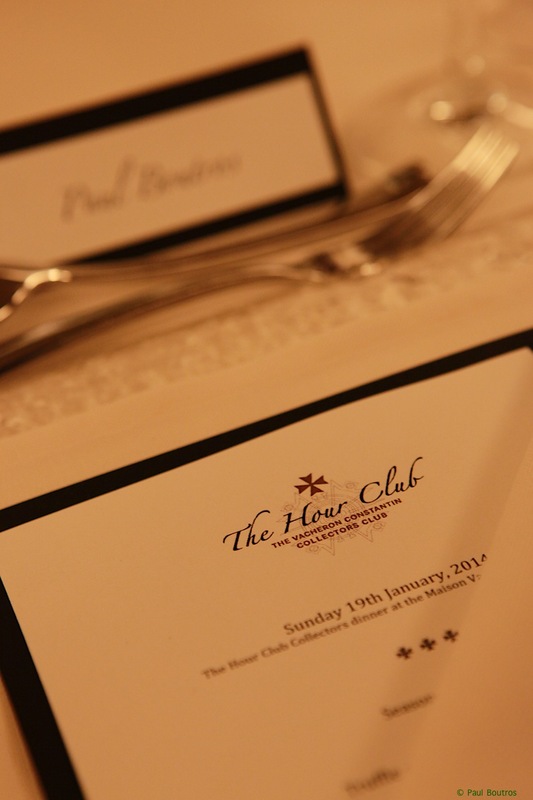 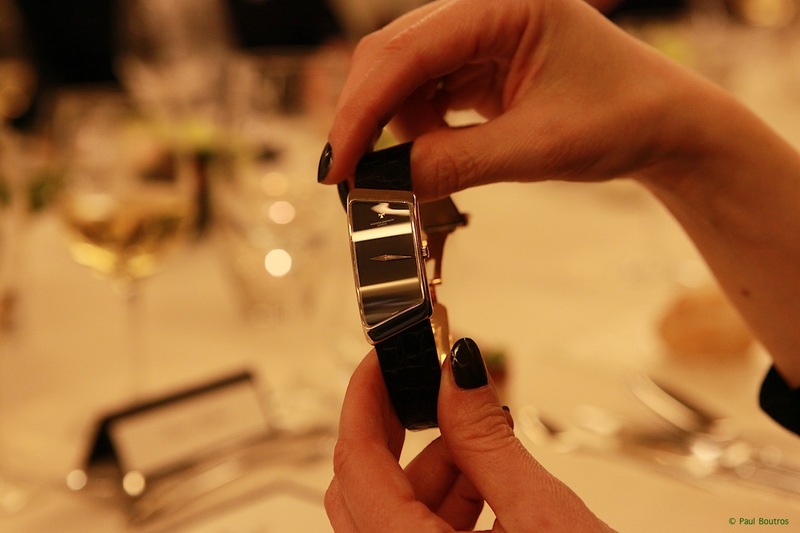 I had the good fortune of attending a series of "Hour Club" events in Geneva this week during SIHH. 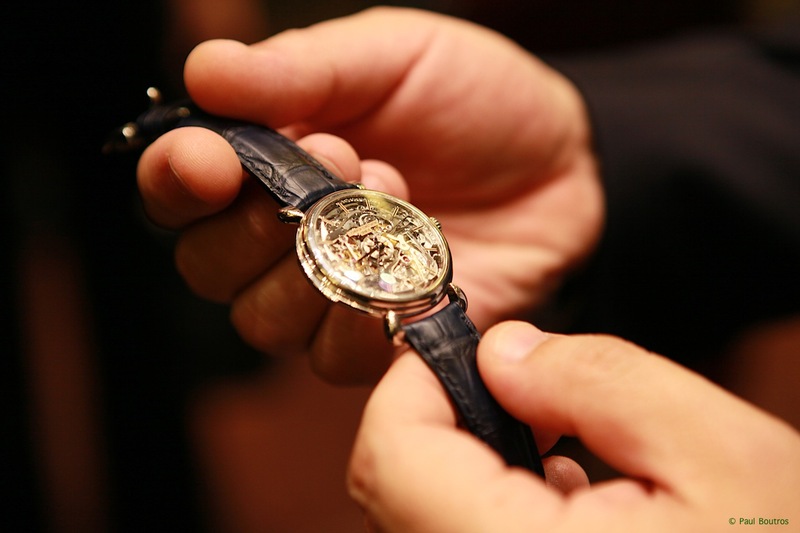 For those unfamiliar, the Hour Club is VC's wonderful collectors club open to any owner of a Vacheron Constantin watch. 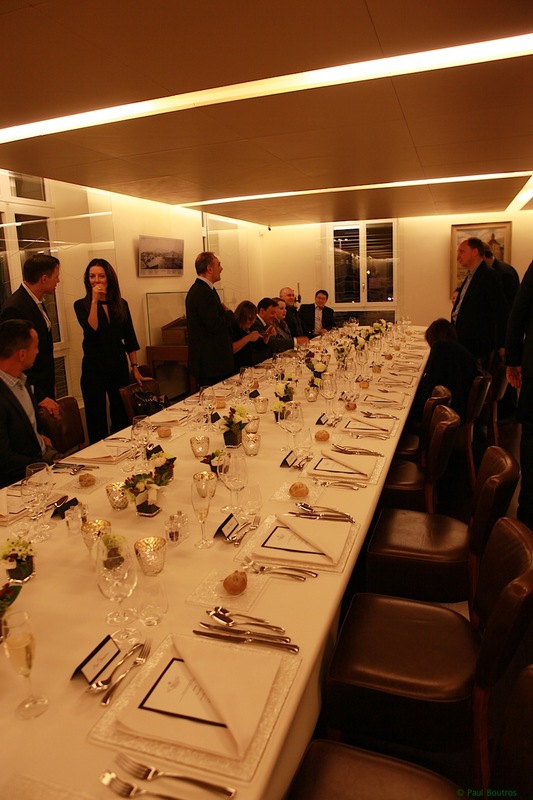 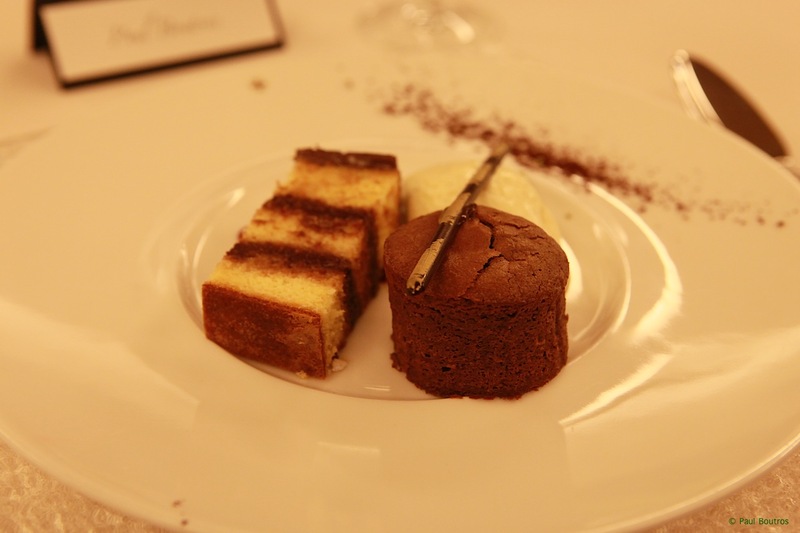 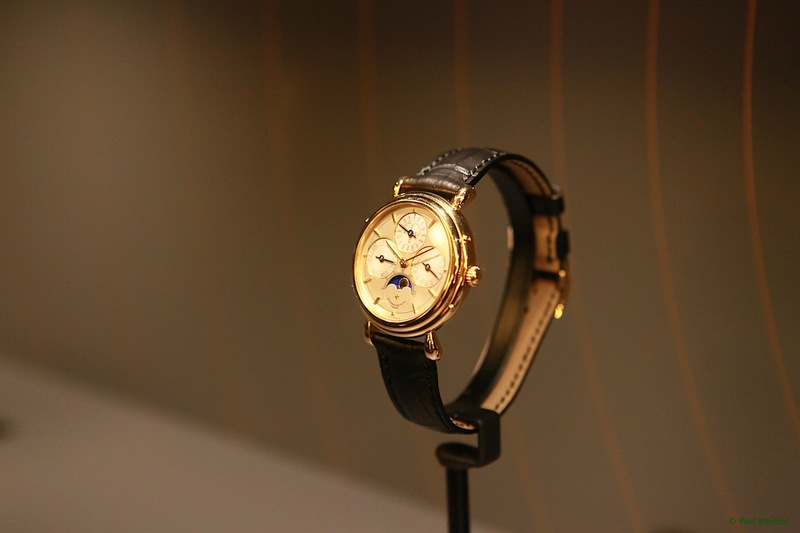 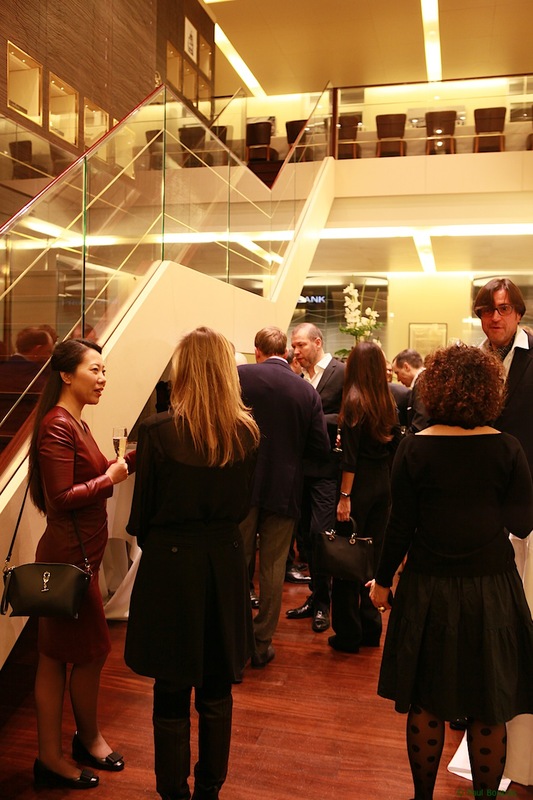 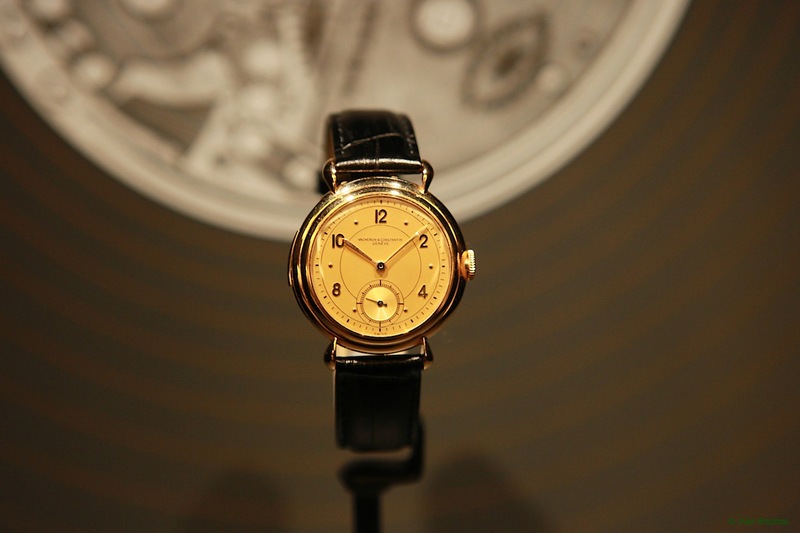 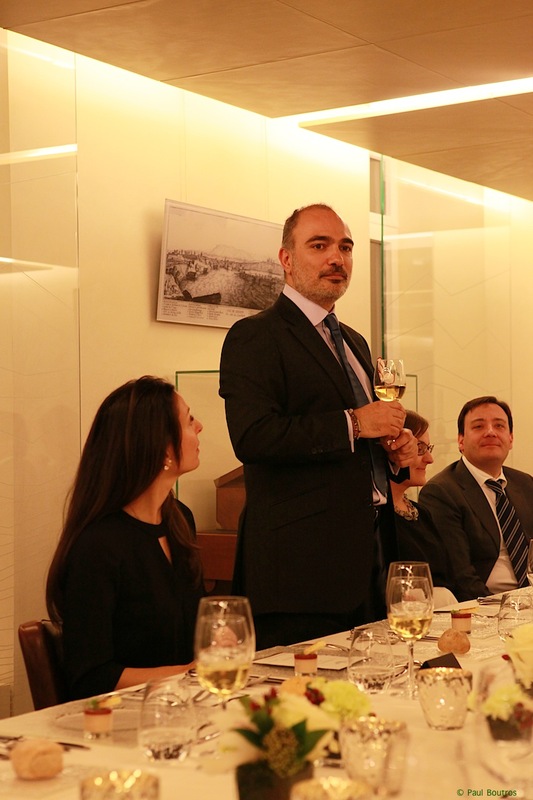 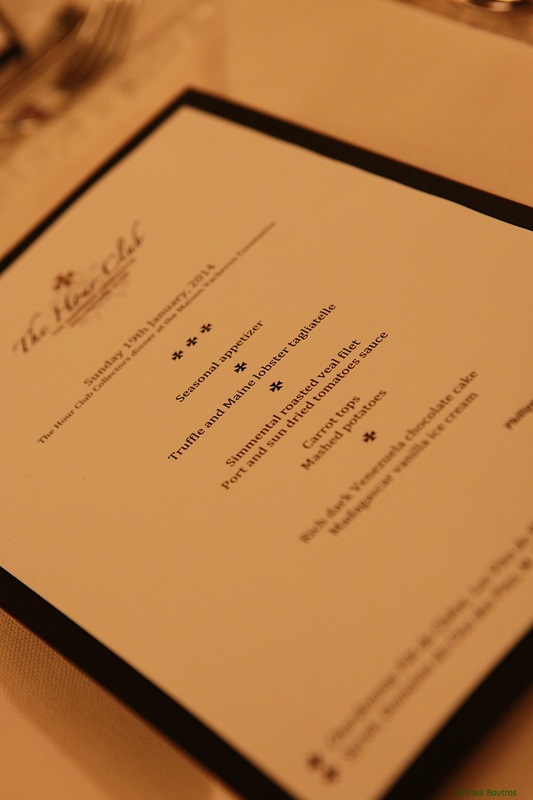 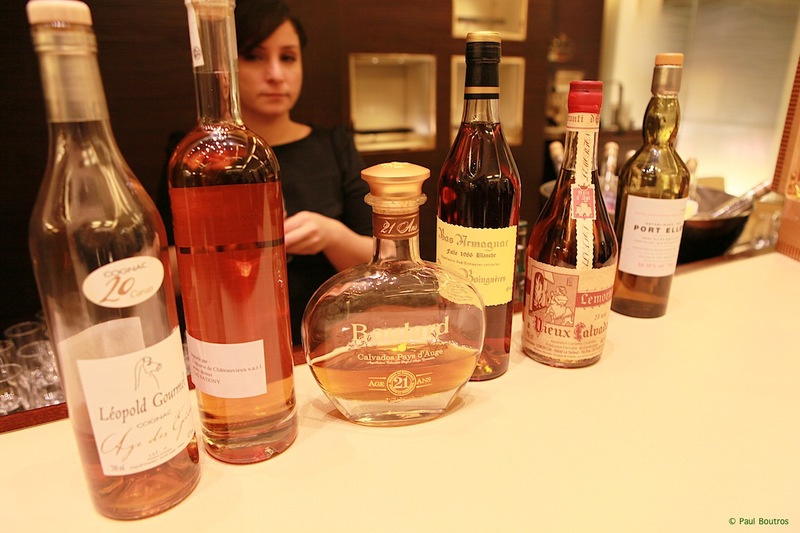 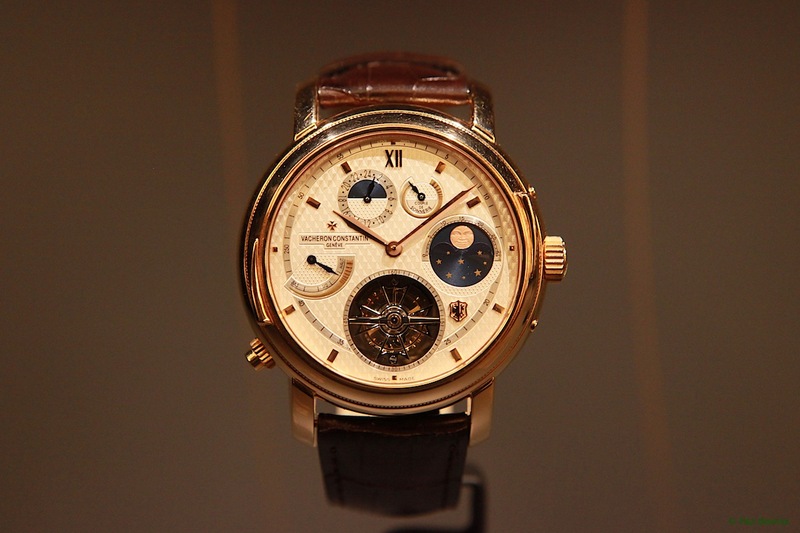 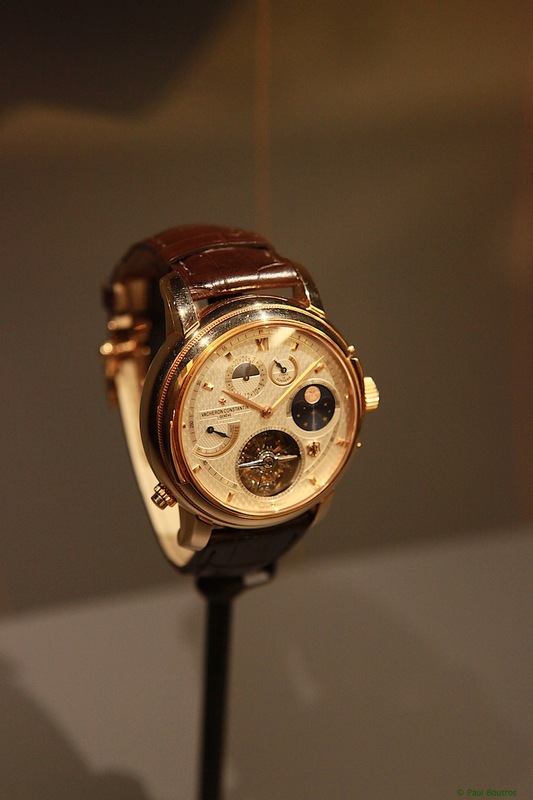 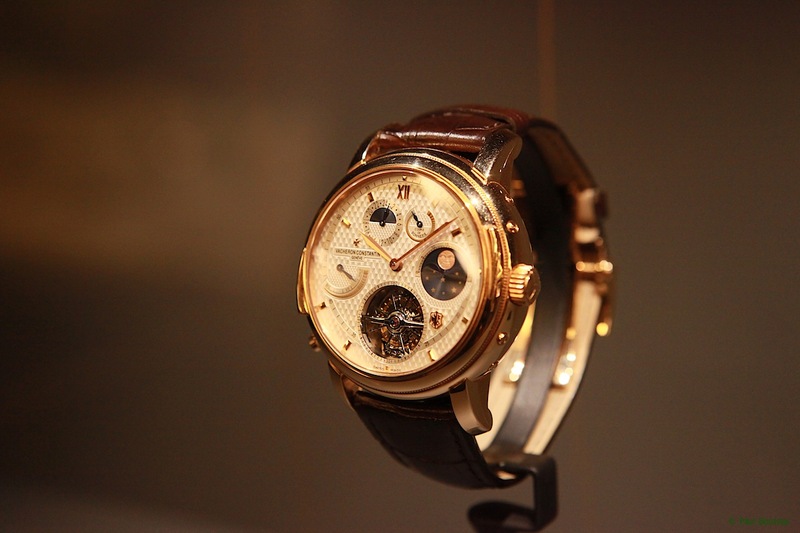 The first event was a dinner on Sunday night at the Maison Vacheron Constantin in Geneva. 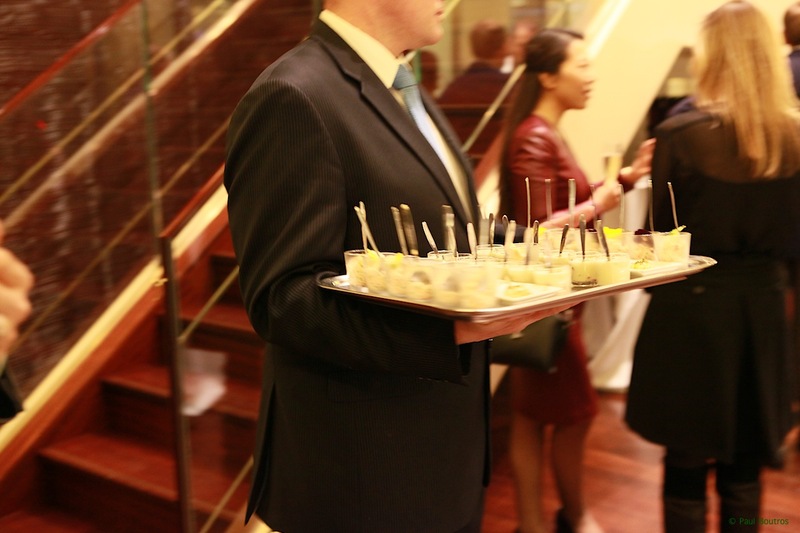 ...served by waiters who were moving so fast, I could neither catch a still shot nor an hors d'oeuvre! 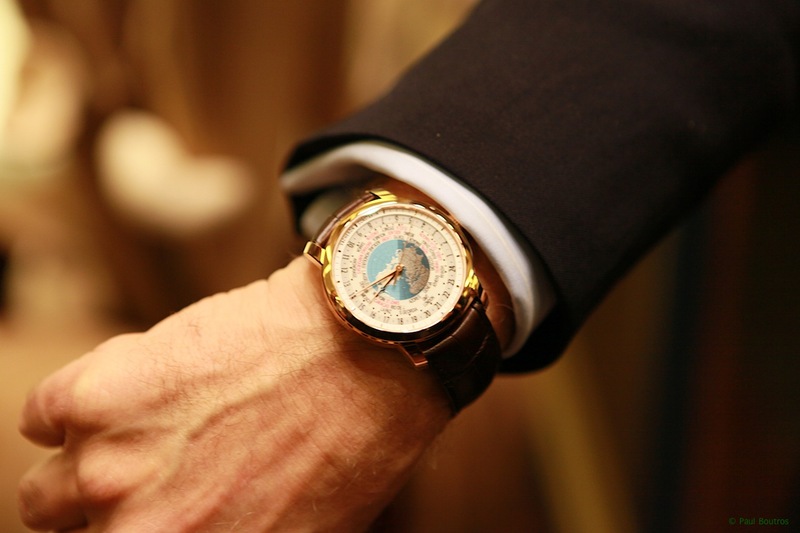 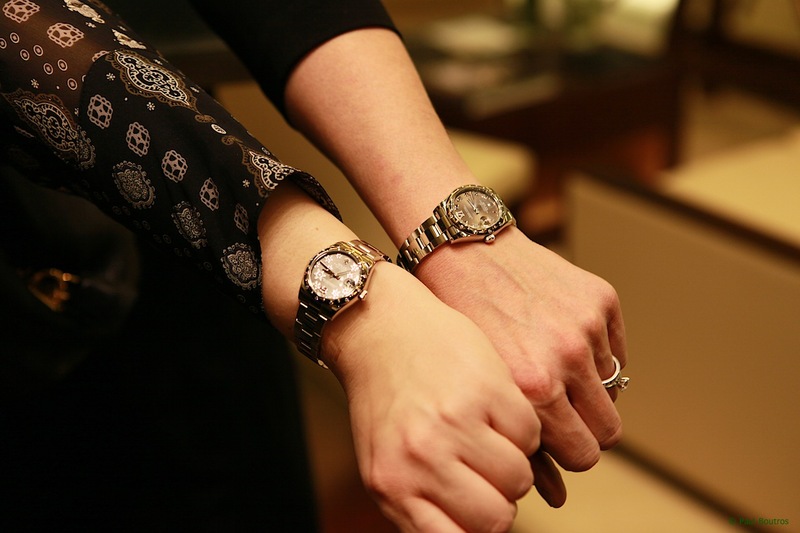 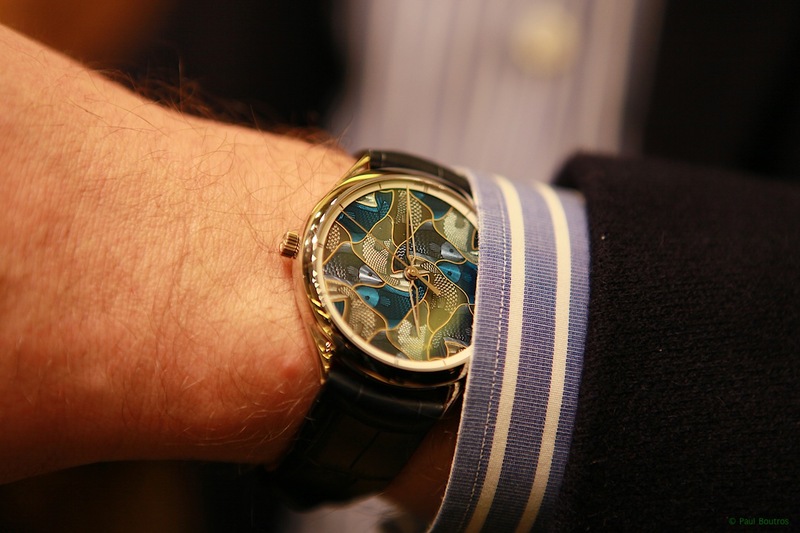 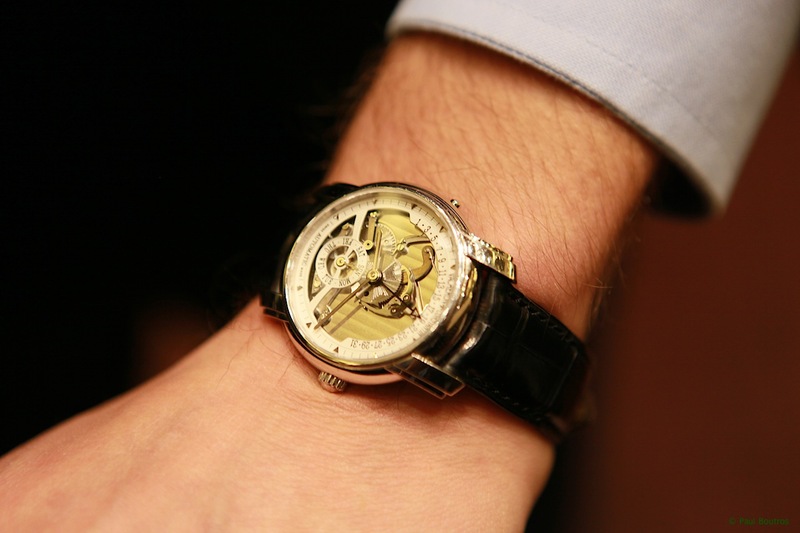 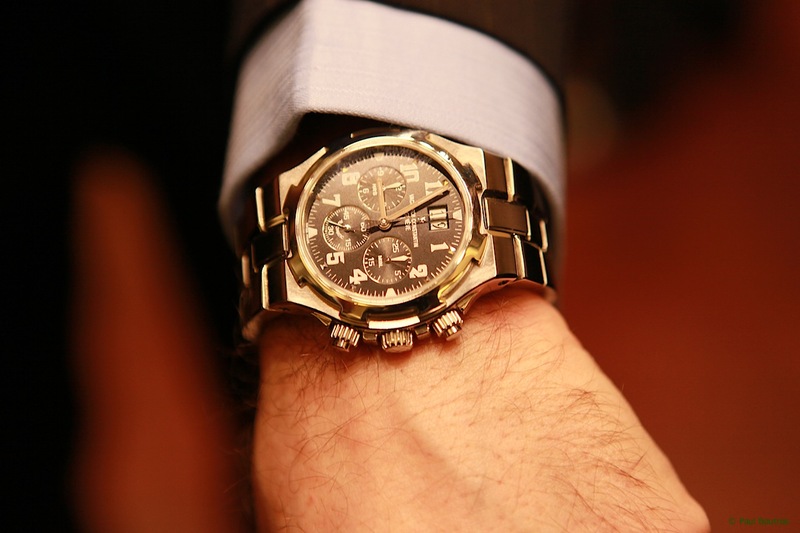 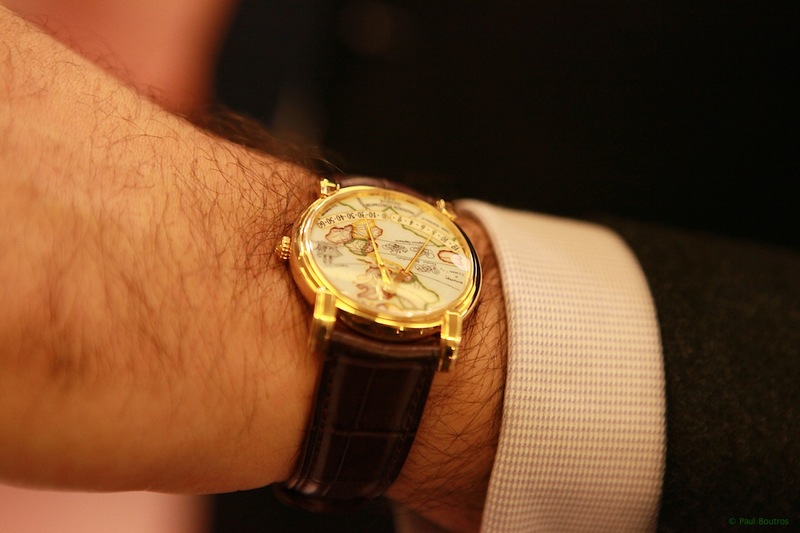 Some amazing watches were found on the wrists the collectors in attendance. 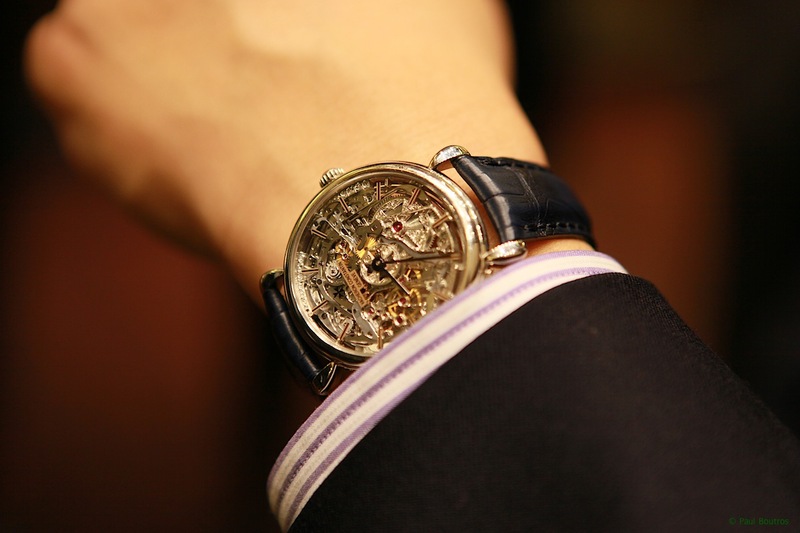 Skeleton Minute Repeater - one of only 10 made! 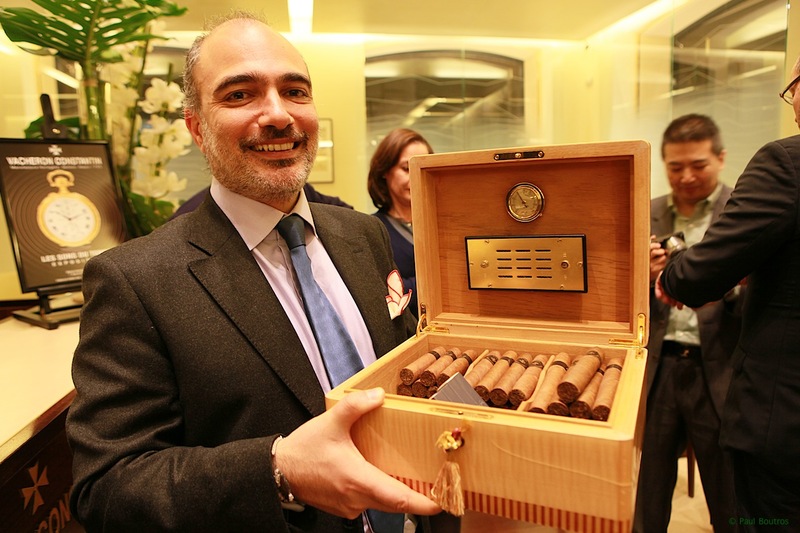 Sincere thanks to Alex Ghotbi and Vacheron Constantin for a superb evening! 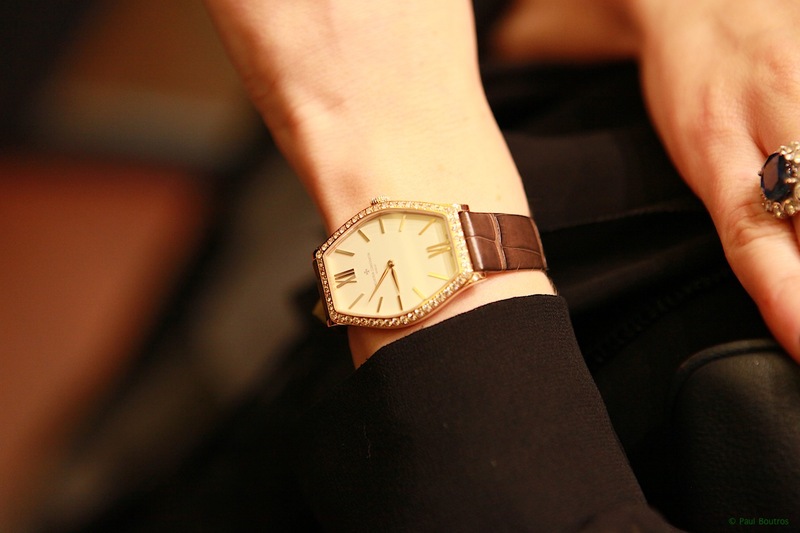 Next Topic: I'm only human..